If you are looking for a transformational retreat that will help steamroll your creativity in a positive direction, look no further than our Writing & Yoga Retreat in the Bahamas. We are blending yoga and meditation with valuable workshops in order to clear space in the mind for creativity. Throughout this six day, five night retreat, we will help you establish your goals and move towards your dreams. 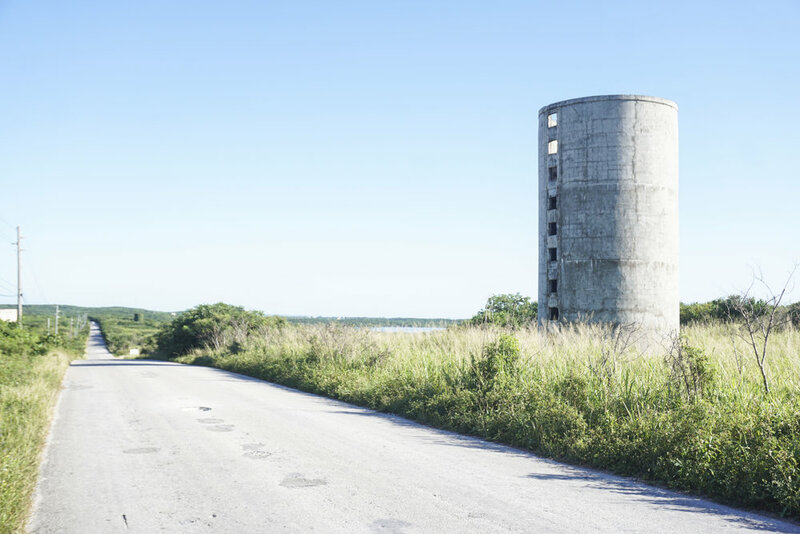 Our retreat is set amidst the backdrop of beautiful Eleuthera within the islands of the Bahamas, only 45 minutes from Florida. 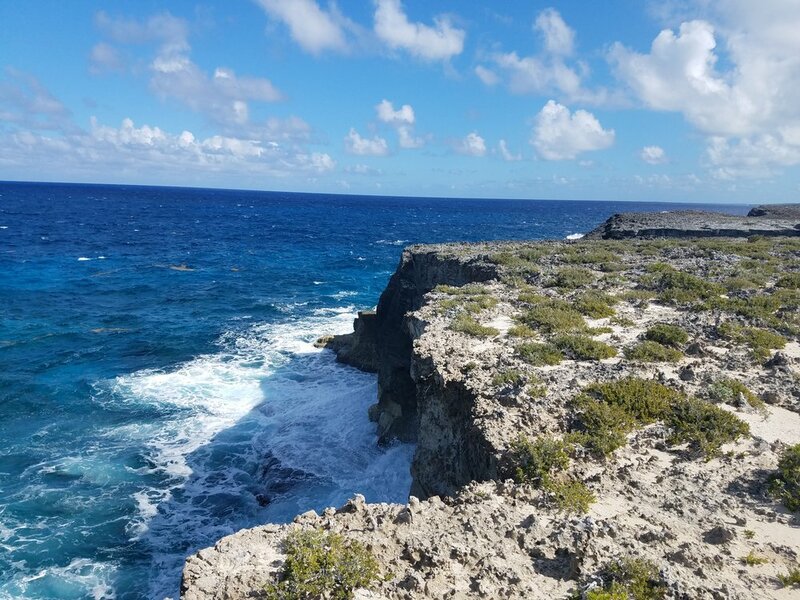 The name Eleuthera is derived from the Greek word for Freedom, a fitting locale to assist with freeing the mind and moving towards your ambitious goals. 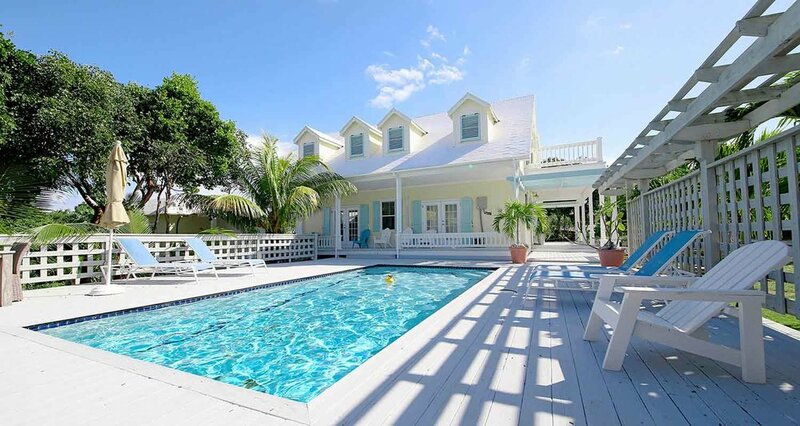 The retreat venue is at a stunning, luxury villa, walking distance to quaint and historic town of Governor’s Harbour and French Leave Beach, one of the most breathtaking beaches in the Bahamas. If you’re a writer striving to finish a project, deepen your craft, or re-enliven your voice and your work, a creative retreat can be invaluable. Even if you don’t consider yourself a “writer,” writing can change your life, especially when you open yourself with yoga and meditation. Stress in the body can inhibit or block creativity. Yoga can help release the physical pain in your shoulders, neck, head, lower back, hips, and eyes. When the tensions of the body are eased, so are the tensions of the mind. Getting your story out on paper has transformative healing powers. In fact, writing about who you are often a step on the path to self-acceptance. Between mindful morning yoga classes and adventures in one of the Bahamas’ most beautiful and historical islands, you’ll take time to delve deep into your story, find out how it's been affecting your life, learn to loosen its grasp on your daily actions, and perhaps even laugh about it. Whether your goal is to write a memoir, pitch an essay for publication, get going with a personal blog, or simply to journal more, this retreat will offer you the space you need to get it all onto paper. This retreat is for anyone who loves written form of expression, could be poetry, fiction, non-fiction, or blogging. You might be an established writer, or perhaps you have always been a journaler, but haven’t quite figured out how you will move forward with expressing the creativity within you. All levels of yoga practitioners are welcome. This is a safe environment for encouraging action towards your dreams. We will be staying at Governor’s Estate in the quaint and historic town of Governor’s Harbour. 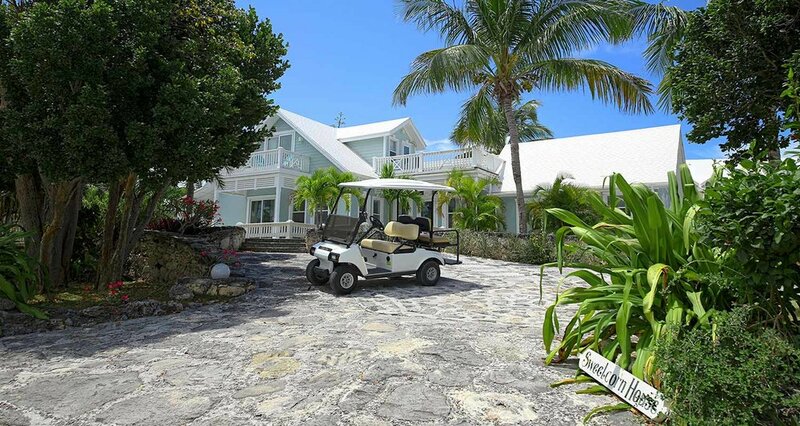 We are walking distance to town, and just a short golf cart ride (included!) to French Leave Beach. 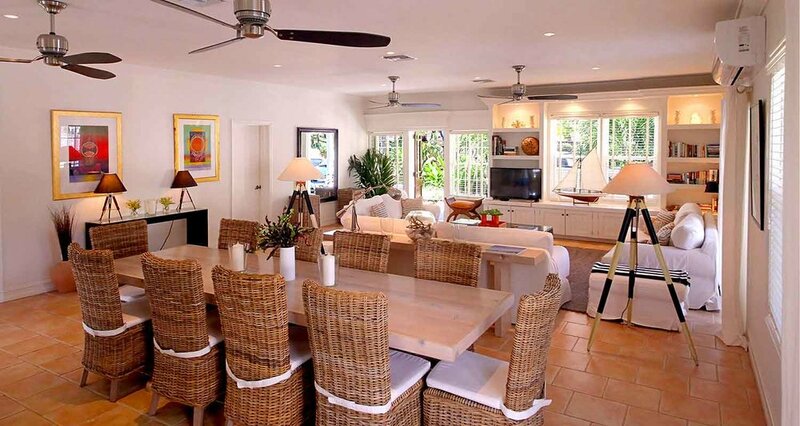 The private villa has a swimming pool, beautiful lounge area and en-suite bathrooms in each room. The food will be catered by Bacchus Fine Foods. Bacchus offers an amazing array of healthy dishes utilizing locally grown, organic produce. Special dietary concerns, vegetarian or vegan options can be accommodated. Included in the retreat price is daily brunch and dinner. Getting to Governor’s Harbour is easy. 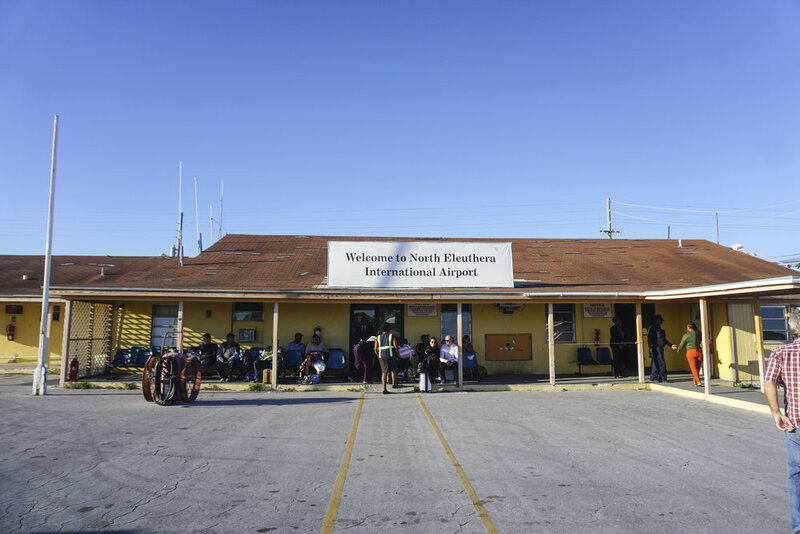 Fly via Miami or Ft Lauderdale direct to Governor’s Harbour, or fly via Nassau and hop on one of our local carriers. MARIAH MOYLE is the author of Moon Bahamas travel guide and is featured in international travel publications. She hosts a popular website, Out Island Life, which focuses on information for those looking to relocate or travel to the Bahamas. She is also in the midst of writing a second book about relocating to the Bahamas, as well as a memoir. 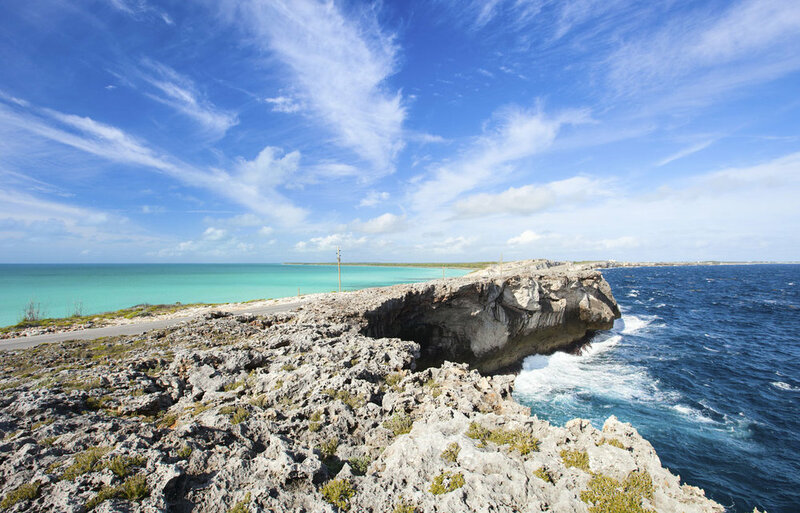 She lived in the Eleuthera area for 2 1/2 years and is looking forward to playing tour guide. She teaches Vinyasa and Yin styles of yoga in Nassau, and uses yoga and meditation to assist her students in gaining clarity and establishing a deep sense of mind/body connection.